Here's exciting news for the fans of Amar Chitra Katha and Disney, Tata DoCoMo ACK Media and Walt Disney animation are teamed up to launch a collection of Amar Chitra Katha and Disney-comics for Tata DoCoMo subscribers. 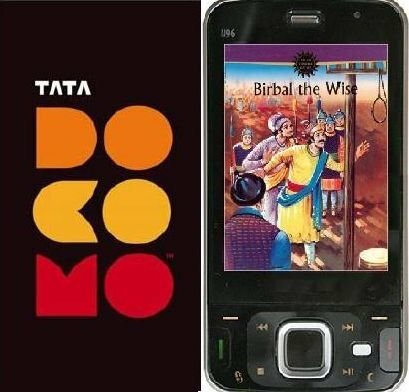 Tata DoCoMo the GSM mobile operator is all set to the launch of a whole new line of "Amar Chitra Katha", a collection of illustrated Indian classics/Comics and "Walt Disney Animation" comic stuff on move as an Value added service for DoCoMo users dubbed as "Comix On The Go". 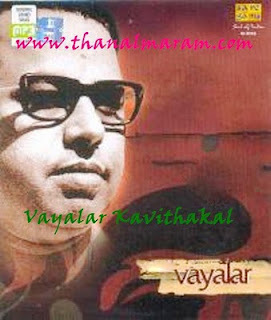 Amar Chitra Katha is one of India's largest selling comic book series that retell stories about great Indian heroes. The operator has associated with ACK Media and Walt Disney Animation Studios who would be providing the content. Though the service is quite appealing to people who would like to experience the whole feel of ACK on their mobile, all of the options on off. All the popular ACK and Disney Animation's comic content to be made available through this service would include: Suppandi, Akbar Birbal, Manga, Disney, Mickey Mouse, Panchtantra, Devi and others.